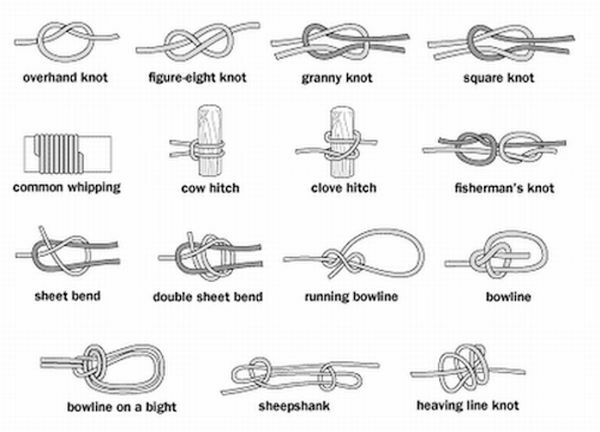 Here is another Free printable knot guide for kids. I love the way they make these so easy to understand my little boy has enjoyed learning how to tie knots today. Right click on the picture then save it to your computer. Now open your picture in the program of your choice like Paint or IrfanView in my case. Make sure you have your printer ready. Last click print from the menu bar. I also read you could laminate these which is an amazing idea. Let me know what you think.